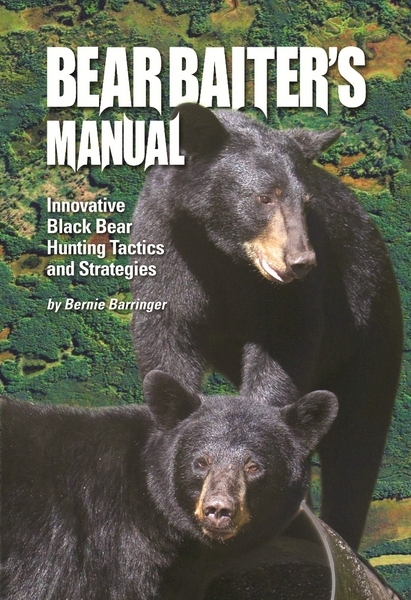 Barringer - Bear Baiter's Manual - by Bernie Barringer | Schmitt Enterprises, Inc.
A first of its kind book! A comprehensive guidebook that offers tactics and strategies that will help the novice bag his first bear and the experienced bear hunter shoot the big mature bruin of his dreams. 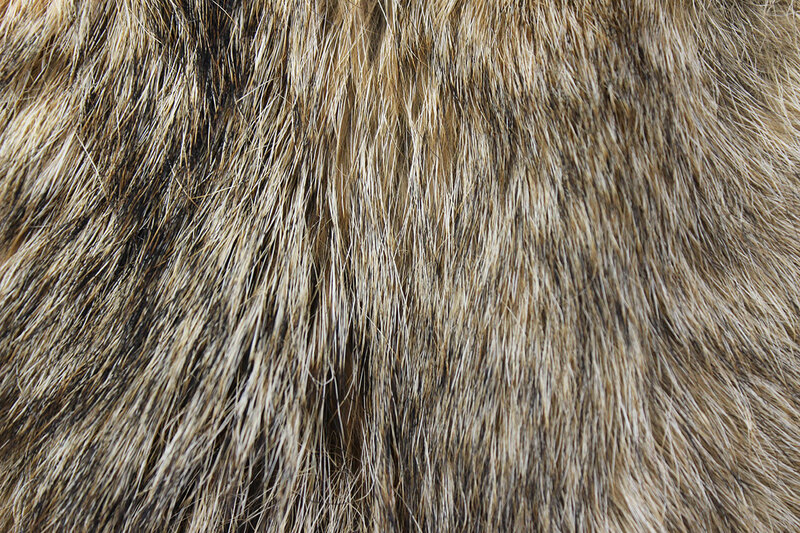 Barringer has hunted black bears from Idaho to Maine and across Canada. Years of baiting for family and friends, combined with more than a dozen hunts with outfitters have taught him some things that simply aren’t common knowledge. As managing editor of “Bear Hunting” Magazine, he is involved in bear hunting every day, and offers a wealth of bear hunting lore. Chapter topics include choosing a general hunting area, choosing the right specific bait site to get the bears in during daylight, targeting mature bears, acquiring the right baits and how to use them, how much bait and how often, using trail cameras effectively, understanding the black bear and its behavior, and a Trouble-shooting Guide. If you have an interest in bear hunting, this is a book you must have.